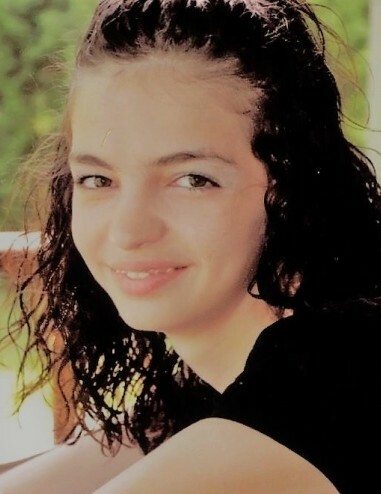 Cassandra Kathleen “Kat” Boyd passed away at home on January 12, 2019 surrounded by family, after a long battle with Juvenile Huntington’s Disease. She was born December 30, 1990. She is survived by a daughter, Elizabeth, husband, Paul Nida, mother, Lori (Eric) Mayo, father, Bryan Boyd, grandparents; Rick (Kathy) Sturgell and Carolyn Boyd, sisters; Taylor Carter, Madlyne Mayo, and Audrey Mayo, and a brother, Colin Mayo. A Memorial Service will be announced at a later date. Arrangements are under the direction of the Roger W. Davis Funeral Home in West Portsmouth. Condolences may be sent to www.rogerwdavisfuneralhome.com.